According to a report from last year, the trucking industry needs to hire 900,000 additional drivers to meet increased demand. 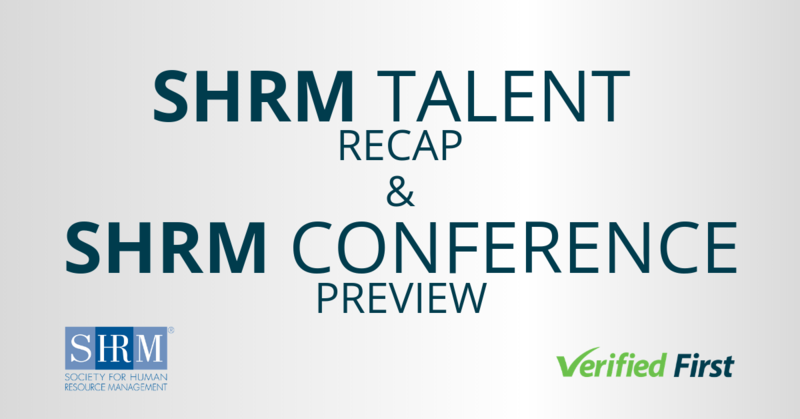 Clearly, the challenge of recruiting drivers will only become more difficult for employers. However, the reality is that while you may have a driver shortage, the industry does not. Think about it — when you filled up your tank, was there gas at the station? When you went to the grocery store, was there vegetables in the produce section? When you purchased something on Amazon, did it arrive to your door on time? Despite market conditions, there will always be someone to deliver the next load. It’s not about the problem, it’s about how you position yourself. That’s where branding comes in. 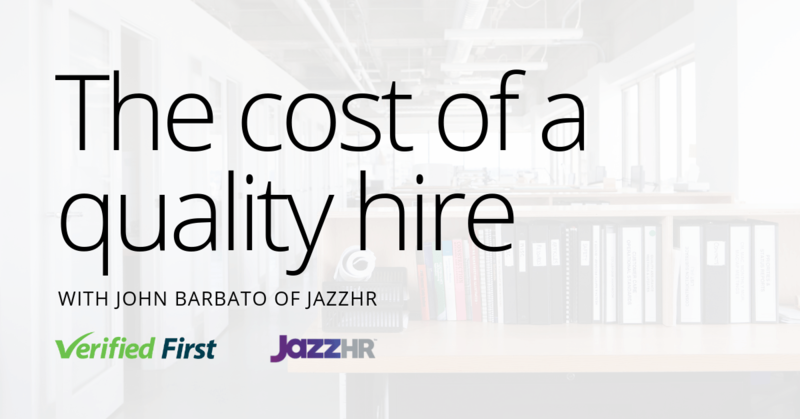 Is a Weak Brand a Hiring Roadblock for Your Company? Our partner, AvatarFleet, has worked with trucking companies that have continued to grow since the Great Recession. They’ve defied all notions of a driver shortage through investing in a brand that attracts and retains talent. If you compare ads between your company and the competition, would your selling points be the same if you swapped logos? If your brand sounds the same as your competitors, it makes it difficult for drivers to understand your unique value. They have no compelling reason to choose your company if you come across just like everyone else. Do you use phrases like “great pay and a family-owned company”? Many trucking companies fail to be specific about the unique way they provide value to their drivers. If you want to stand out from the crowd, you need to be specific and use facts to drive your points home. With over three million truck drivers on the road, not everyone is a good fit for your company. You can’t be all things to all people — you must understand what makes you special to certain type of drivers. Attracting drivers is made possible through a strong brand, but it’s far more than just a tagline. It’s a guiding principle that drives your entire marketing strategy. Through hard-earned experience, AvatarFleet has developed a branding formula that’s effective for any trucking company seeking to grow their workforce. 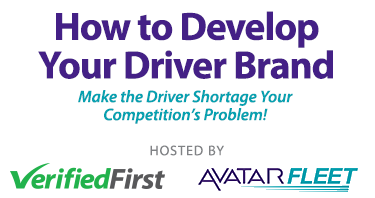 That’s why Verified First is pleased to partner with Scott Rea, President of AvatarFleet, for the webinar, “How to Develop Your Driver Brand: Make the Driver Shortage Your Competition’s Problem” on Thursday, February 22, 2018 at 1pm EST. 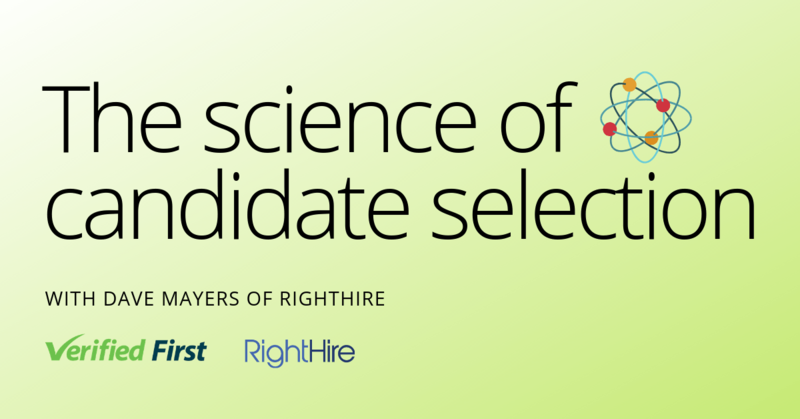 How to break down your ideal driver personas and attract them to your company. How to position your company in a way that highlights your unique value proposition. 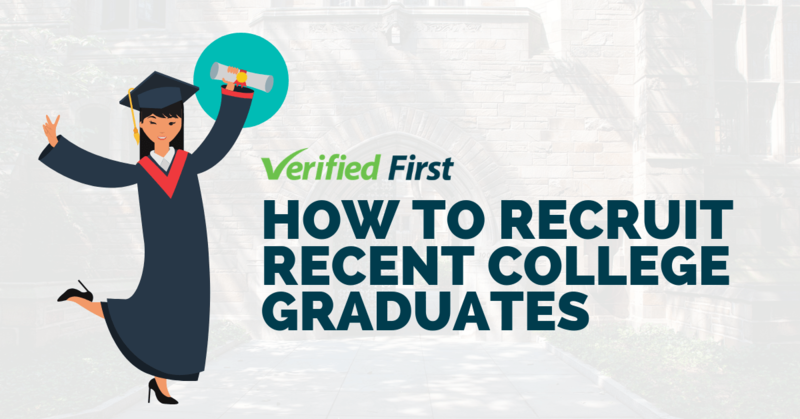 The process needed to quickly ramp up your hiring, regardless of whether you need to hire 5 or 500 drivers next month. If you want to effectively brand your company and attract the next generation of drivers to your fleet, register today for our webinar!